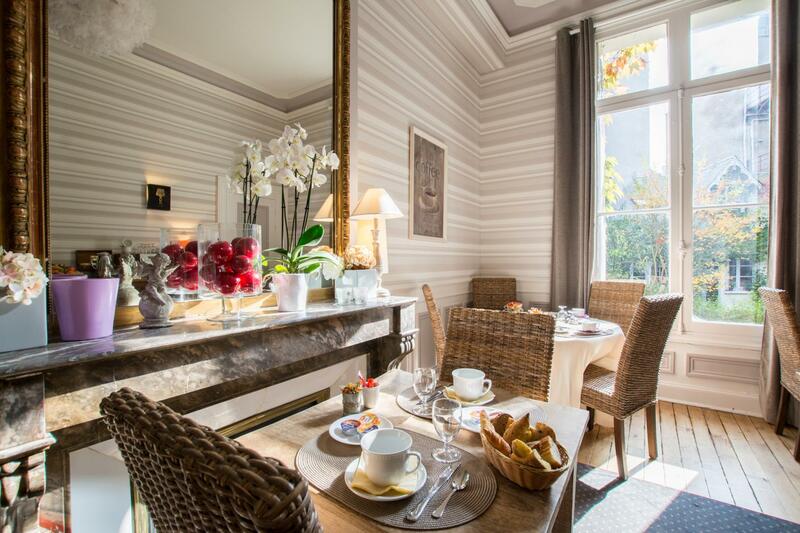 Nestled in the heart of Tours, a city in the Indre-et-Loire department of west-central France, Val De Loire Hôtel has been introducing visitors to the French art of living for over 50 years. 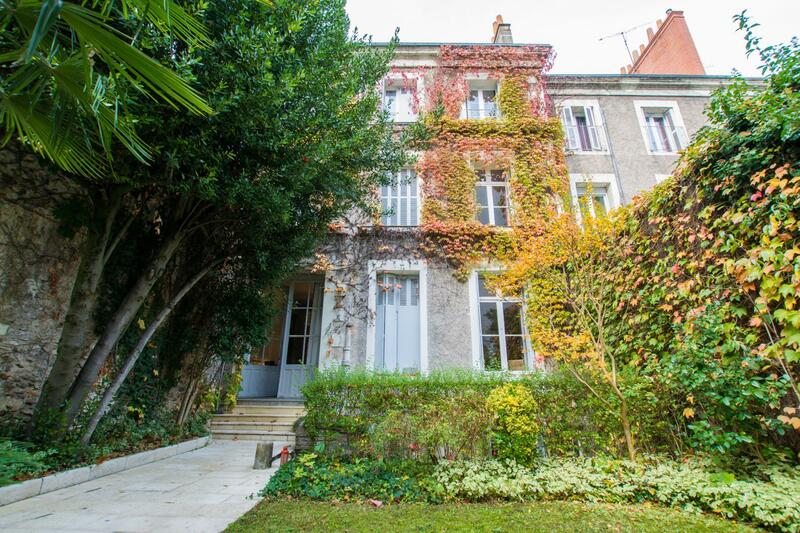 Whether you’re touring Chambray-lès-Tours, Joué-lès-Tours, Saint-Cyr-sur-Loire, La Riche or Saint-Avertin, treat yourself to a pleasant stay in a 19th century mansion with the perfect setting for a romantic or family getaway! The hotel is also conveniently located in front of a tourist office and 50 metres from the train station and the Vinci International Convention Centre! We are open all year round. Originally a 19th century mansion, Val De Loire Hôtel boasts comfortable rooms that extend out into a green haven. Depending on your needs, choose our single, double, twin or family room and we’ll do our best to adapt our rates to your budget! Each of our 14 rooms has been renovated and equipped with quality bedding and a flat screen TV. We also provide in-room Wi-Fi at no additional charge, which means staying connected won't be an issue. Breakfast deals are available as from €8.50! 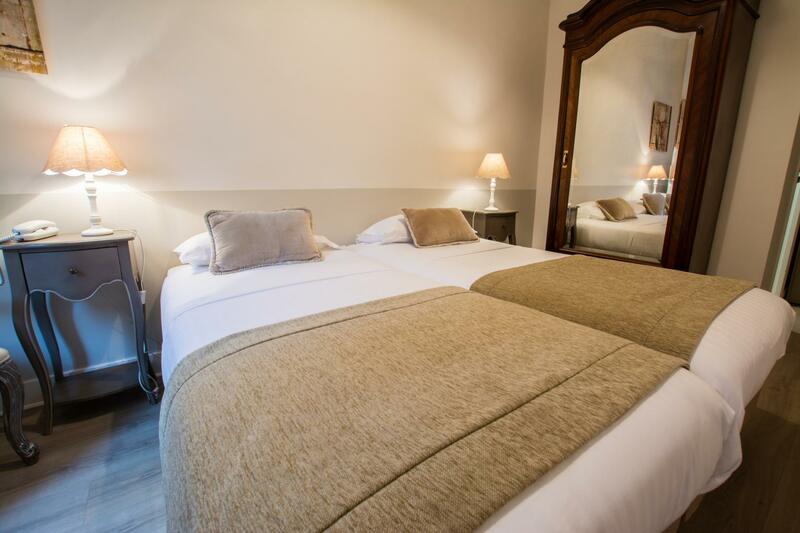 Whether you’re visiting Touraine for a business trip or family holiday, we can simplify your itinerary with our accommodation options. Take advantage of our warm and refined setting, perfect for relaxation and escape. Located near the train station and the Vinci International Convention Centre, the hotel is also conveniently situated close to many amenities, including restaurants and a secure parking lot! Val De Loire Hôtel boasts an enviable location with plenty of château tours and public transport options that will make your stay with us one to remember! Book a room for your trip to Touraine!